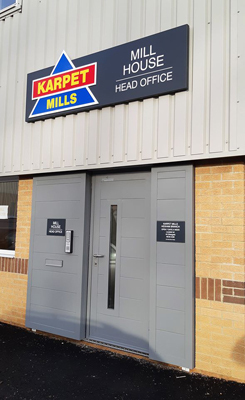 Karpet Mills, which currently operates five stores and employs 40 people across the region, have opened their brand-new head office facility, complete with multiple offices, boardroom and internal storage space. 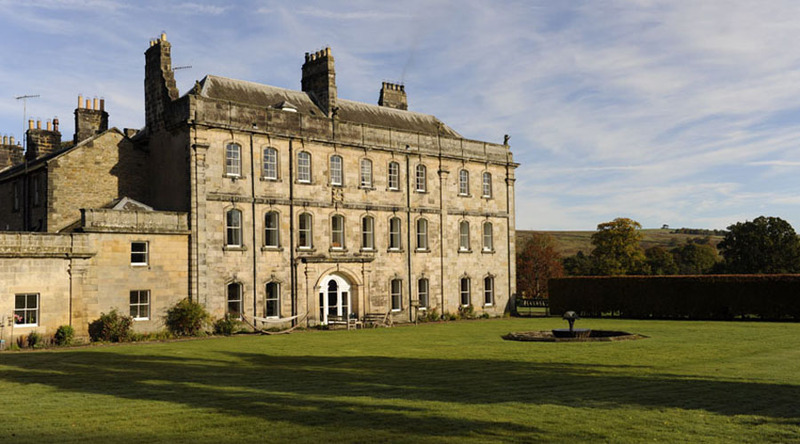 The company has invested over £600,000 in the new, purpose-built office space, located in the busy Bridge End Industrial Estate in Hexham, Northumberland and will be home to several Karpet Mills departments, including Accounting & Finance, Marketing & Advertising. 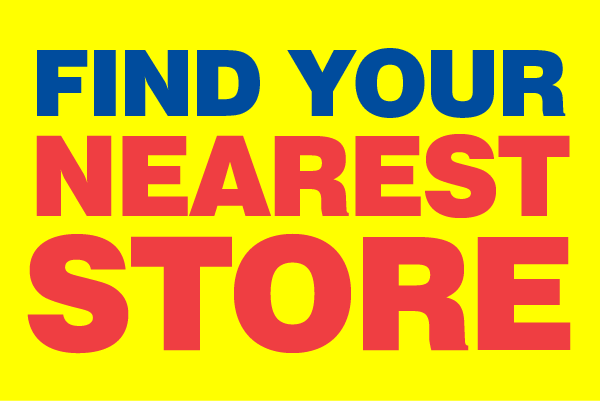 It will also act as a hub for Karpet Mills commercial, contract and business development. 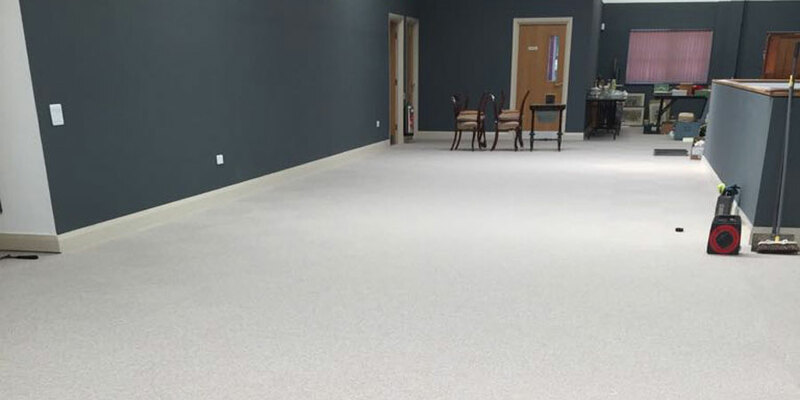 The completion of the new premises marks a successful end to what has been a landmark year for Karpet Mills, as the 6th generation family run business opened a brand new flagship store in Hexham, Northumberland and also heavily invested in the extensive refurbishment of their branch in Hetton-le-Hole. 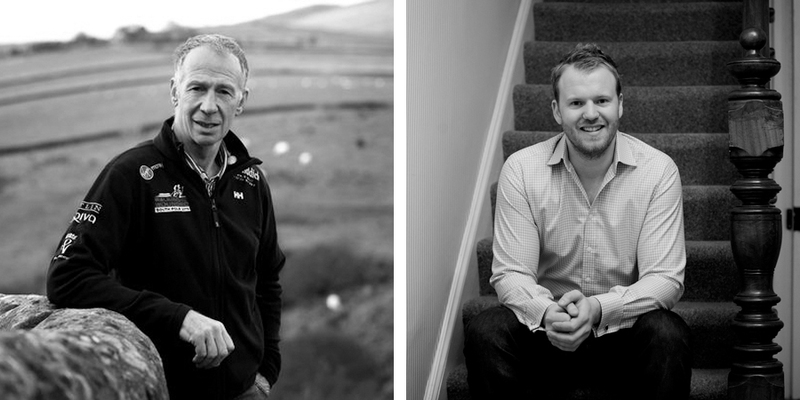 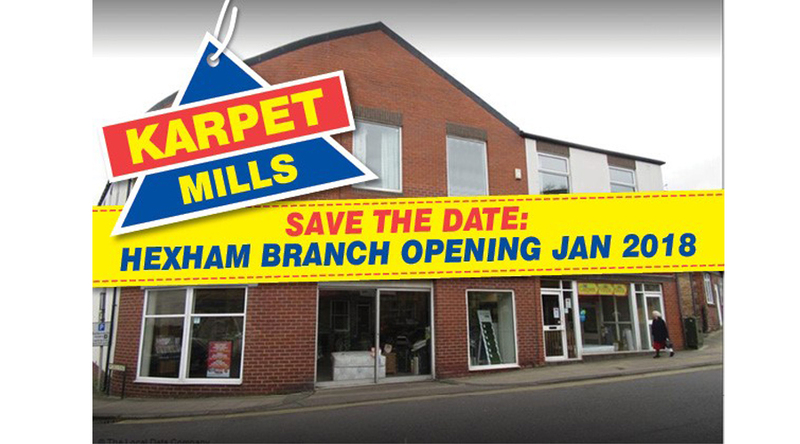 Karpet Millls start 2019 in style – New Year Price Crash – Huge £2million stock Clearance! 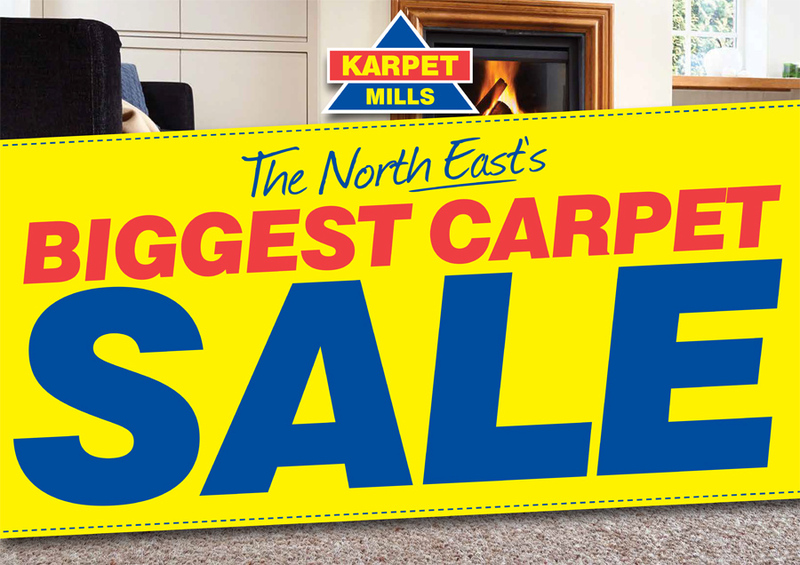 Karpet Mills, the North East’s leading quality carpet retailer, are launching 2019 in style with their Huge New Year Price Crash. 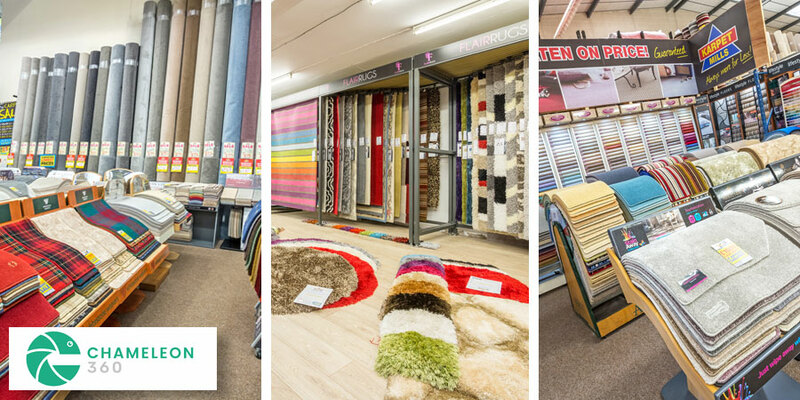 Reductions have been made to thousands of products across their four carpet & flooring superstores, there are deals to suit all styles and budgets. 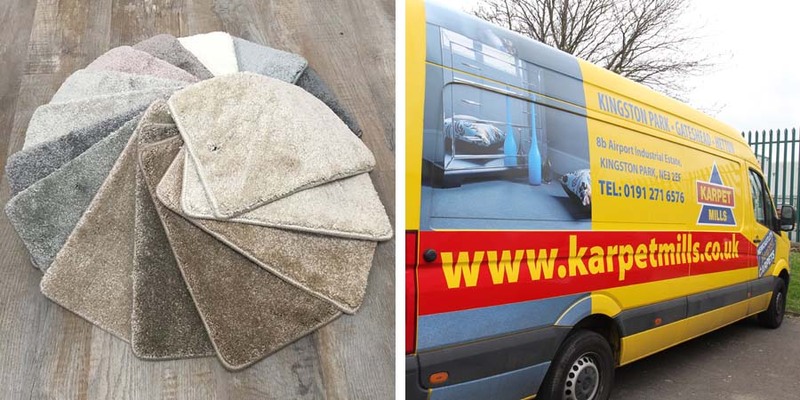 Karpet Mills also offer an unrivalled money back guarantee, if they can’t beat any like-for-like quote, they will give you £1000 and your carpets for free! 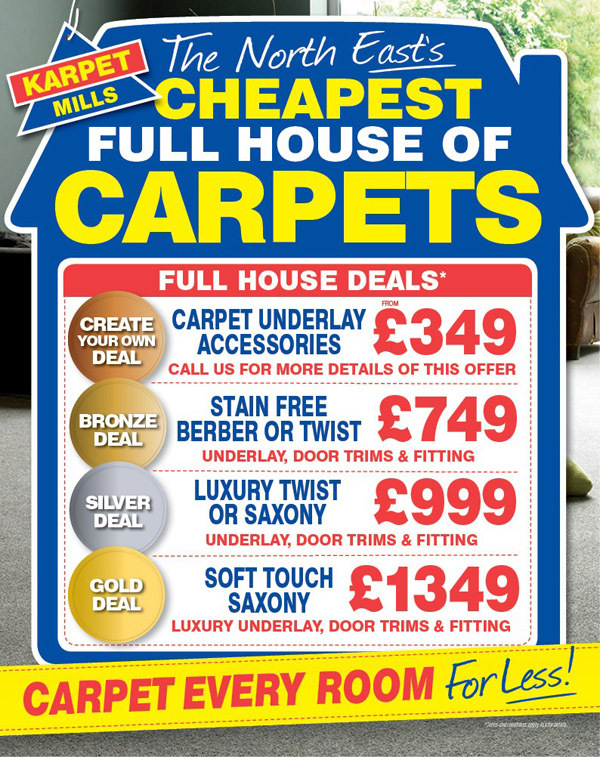 You simply won’t find cheaper carpets anywhere else! 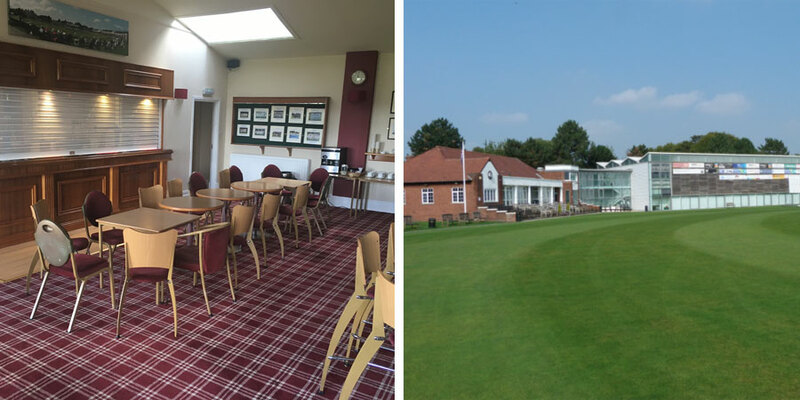 -Room size remnants – starting form as low as £49.00!! 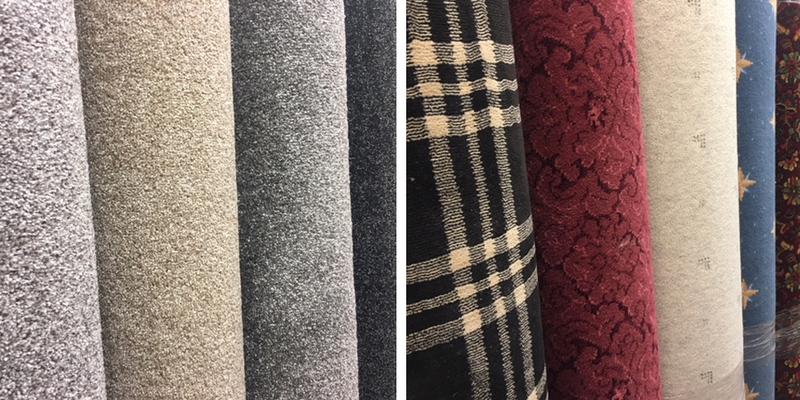 Karpet Mills combines the experience gleaned from over a century trading with the modern day expectations of quality and service to provide the full package for every customer. 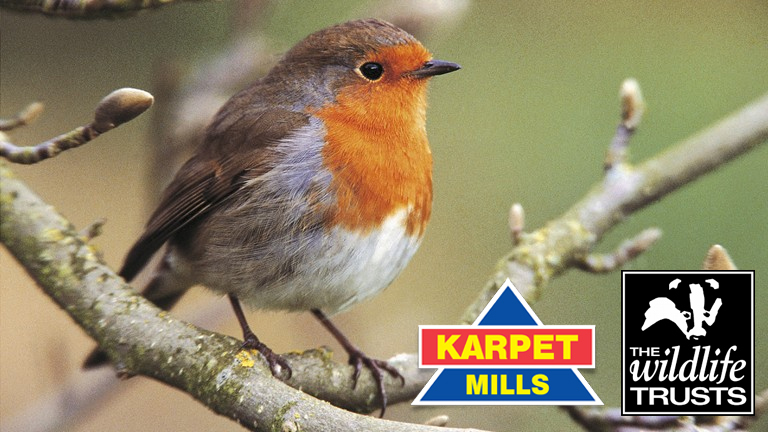 All Karpet Mills branches are open 7 days a week. 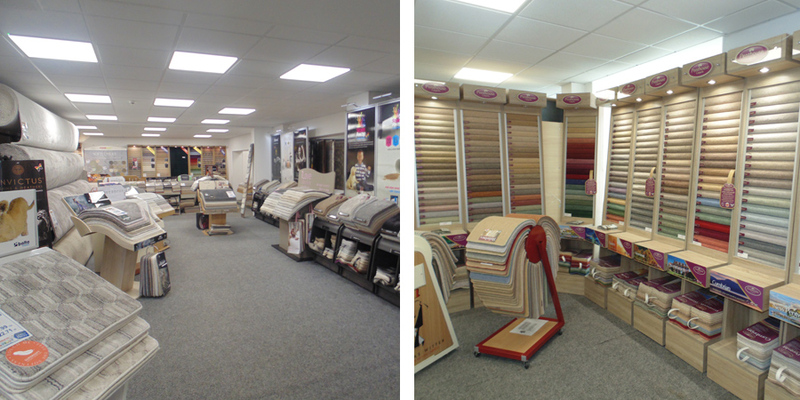 Karpet Mills also offer a FREE, no obligation, measuring and estimating service, where one of our highly experienced estimators will visit your home at a time that is convenient to you, and measure your required areas for when you pop into store to take a look at the thousands of products we have on offer. 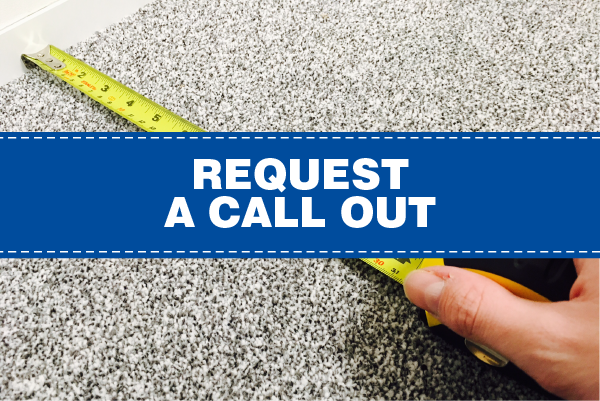 To Book your FREE Home Measure today, click here! 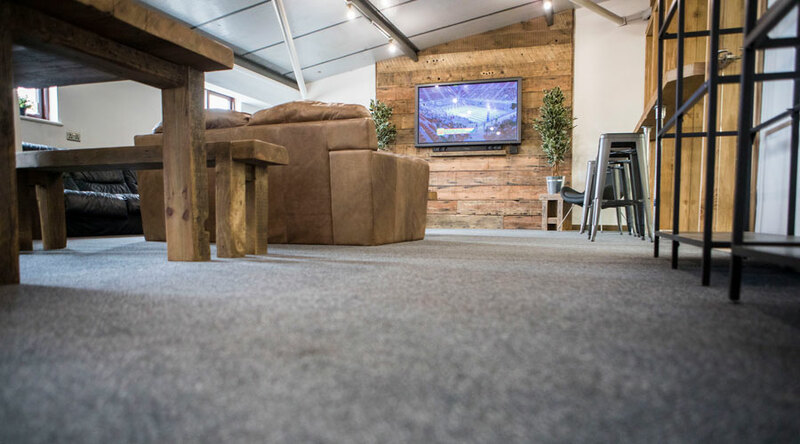 Keep up to date with news, views and product reviews from Karpet Mills and across the carpet industry. 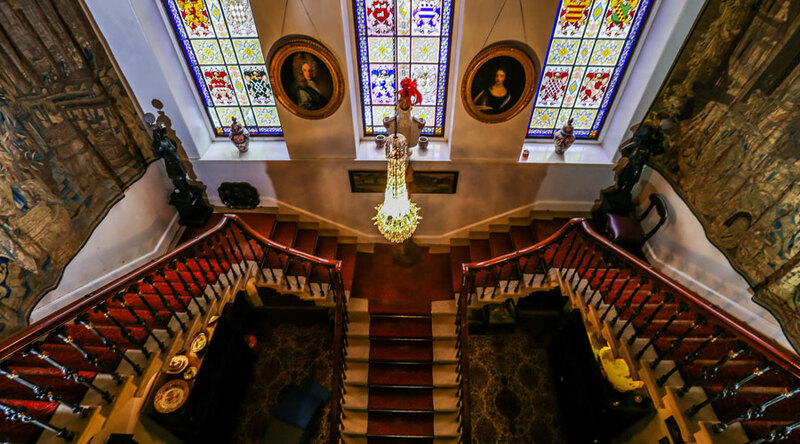 Also watch out for fresh deals and red hot offers which we will post from time to time.